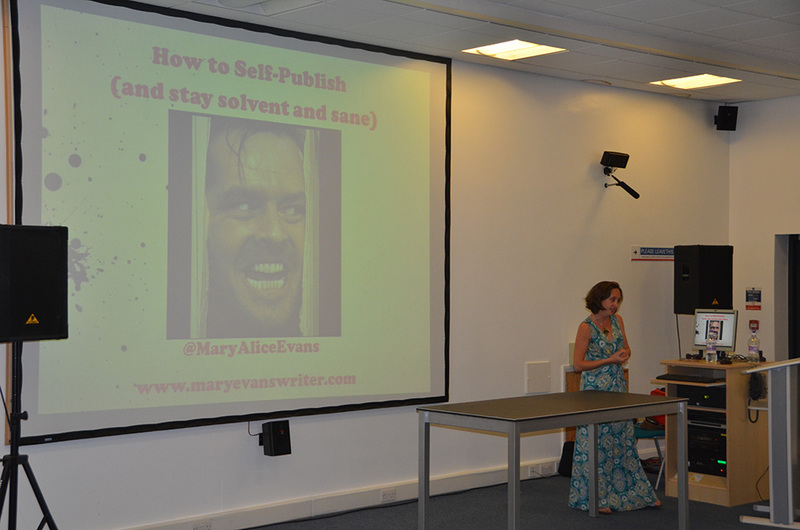 Valuable advice and knowledge about self-publishing was shared during this event by Mary Evans. The world of self-publishing can be overwhelming with the array of possibilities out there in this digital age. 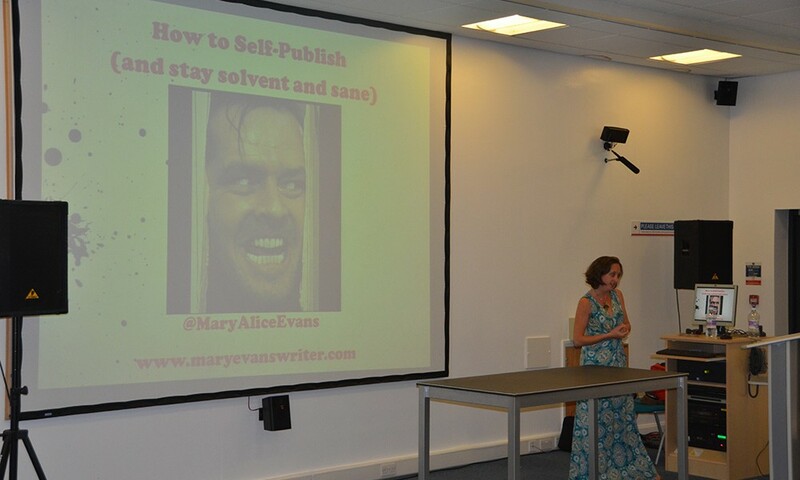 Mary’s lecture helped to address and make sense of self-publishing so that attendees had some valuable information to go away with. The formats of books and e-books were explored as well as options such as printing on demand and publishing your work yourself. The pros and cons of each were highlighted along with the costs and different packages available from companies such as Amazon, Lulu and more. Another informative and entertaining event from the Festival of Learning which was very well received by attendees. 10th October 2010 Unplugged – A global media experiment.